SEGUIN, Texas - A Seguin doctor who fatally shot a couple in front of their three kids last month told police he killed them because he thought they were Russian mobsters sent there to kill his mother for his "infiltration into the Jewish Community," court documents state. Robert Edward Fadal, 56, is charged with capital murder of multiple persons in the deaths of Tiffany Leann Strait, 30, and her husband, Anthony Ray Strait, 27. An affidavit said Fadal "showed no emotion at all" during his interview with investigators following the shooting and that he insisted on the removal of any devices connected to the internet or any radio systems before he would talk to authorities. Anthony and Tiffany Strait. Photo courtesy of Strait family. Fadal told Sgt. Scott Humphrey, with the Guadalupe County Sheriff's Office, that a mysterious group was communicating threats to him via his computer, car and cell phone. Humphrey removed a digital clock from the wall before Fadal agreed to speak to him, an affidavit said. According to court documents, Fadal told Humphrey he had conducted numerous "investigations" into the Jewish community's "involvement and manipulation of the stock market and American wealth" and suspected "those" he spoke of hacked his computer and began sending him threats. Humphrey said he believed Fadal was under the influence of methamphetamine or abusing prescription medications, and requested a warrant to draw Fadal's blood. It could take weeks before the results of the blood draw are returned. 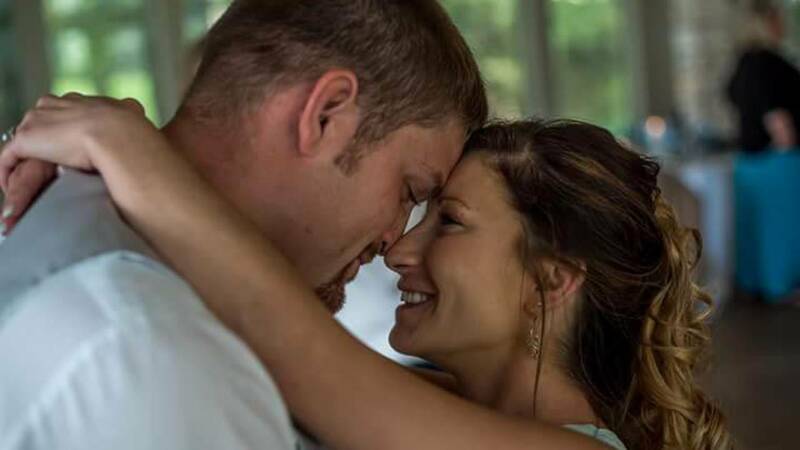 Anthony Strait's brother, James, said Anthony had stopped with his wife and three children to help Fadal's mother, while on their way to celebrate their own mother's birthday. 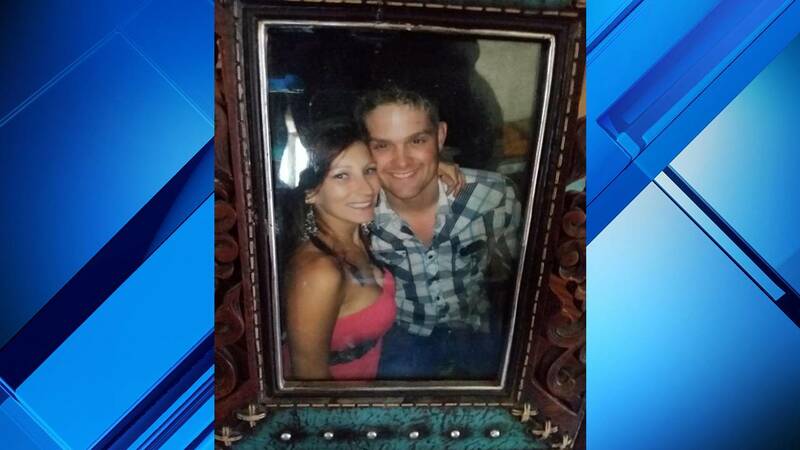 The Strait family said Tiffany cried out after seeing her husband shot. Then, Fadal turned the gun on Tiffany and shot her. Anthony died at the scene and Tiffany died at a hospital. "That's the most shocking thing of all because he was over there helping (Fadal's mother) move some furniture," the Strats' neighbor, Wylie Shaw, said. Wylie's wife, Kay Shaw, called Fadal's Russian mobster claims "crazy" and said she suspects "he's trying to get away with murder." Wylie said Fadal's claims are "salt in a wound," but he doesn't think Fadal will "get away with it."